One rainy day during World War II, four children, Peter, Susan, Edmund and Lucy, decide to play hide and seek. Young Lucy hides in an old wardrobe and discovers to her amazement that the back is a doorway to a magical land called Narnia. Narnia is home to some strange creatures such as fauns, like Mr. Tumnus, and wood nymphs and fairies. Mr. Tumnus invites Lucy to tea but soon confesses that he only did so to lure her to the White Witch. Lucy returns to her sister and brothers who believe that she has gone mad. Edmund, the youngest boy, follows Lucy into the wardrobe the next time around, and soon meets the cunning and evil White Witch. Her evil spell has created year-round winter in Narnia, although Christmas is never permitted to arrive. Edmund, falls under the White Witch’s spell after eating too much turkish delight and vows to help her find the others in exchange for being made a prince. Lucy convinces Peter, Susan and Edmund to enter the cupboard with her. As they enter Narnia it is snowing, and they are happy to have the fur coats that they found in the wardrobe. Then they meet the Red Robin who leads them to Mr. and Mrs. Beaver who warn them of the Evil Trees who are spies for the White Witch. The Beavers tell them of Aslan the lion, who offers the creatures of Narnia the chance to overpower the witch. Edmund sneaks off to tell the witch of Aslan’s return and is frightened by all the creatures that the witch has turned into stone statues. The witch’s wolf, Maugrim, announces Edmund’s arrival, and she is angry to find that Edmund does not return with his sisters and brother and she turns him away. With the help of the Beavers, they search for Edmund, and while resting, Father Christmas enters, led by his reindeer, bearing significant gifts for each of them. Mr. Beaver is given a hammer to build a dam and Mrs. Beaver is given a sewing machine. Peter is given a shield and a sword. Susan is given an ivory horn and a bow and arrow. And Lucy is given a dagger and vial. When the witch finds out that the others have met with Aslan, she vows to kill Edmund. The White Witch ties Edmund to a tree, and he is magically released to find Peter, Susan, Lucy and the Beavers waiting for him. Susan wanders off and is attacked by Maugrim. She sounds her ivory horn and is rescued by Peter as he wields his sword and kills the wolf. The witch is determined to prevent the fulfillment of the prophecy which proclaims that justice will return to Narnia when the four chairs at Cair Paravel are filled by four humans. Aslan agrees to meet with the witch, and sacrifices his life in exchange for Edmunds. 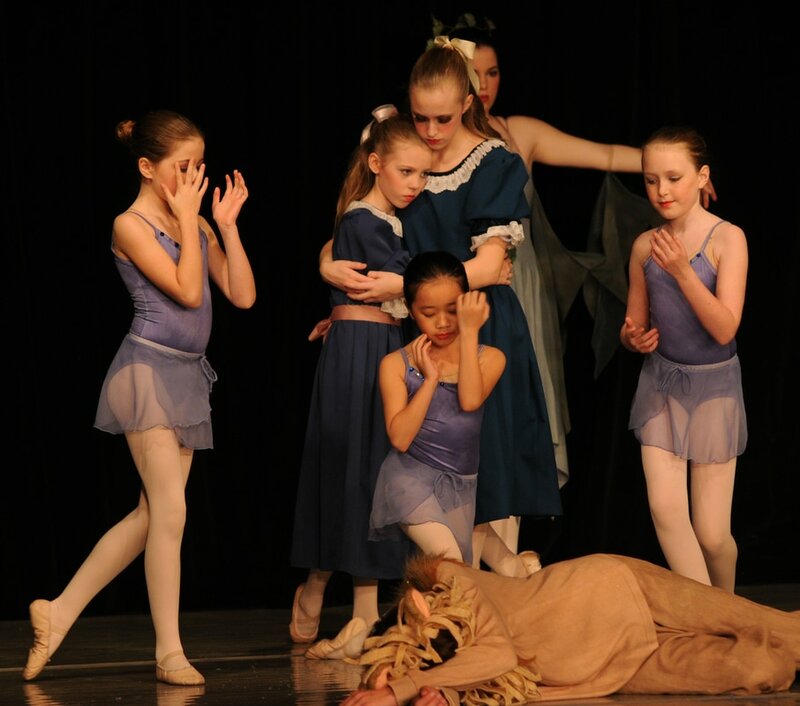 Lucy and Susan find him and cry many tears while the mice try to bring Aslan to life. Aslan is resurrected and instructs the children to follow him to the witch’s castle for revenge. He finds her and kills her and peace is restored to Narnia. The children are greeted by mermaids who fulfill the prophecy and present them their crowns as the new kings and queens of Narnia. They remember that the lamppost marks the passageway to home, and soon they return safe and sound back through the wardrobe.